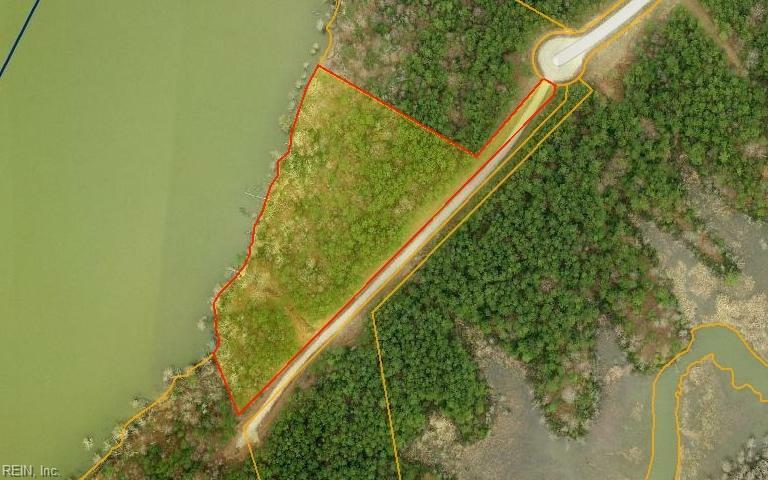 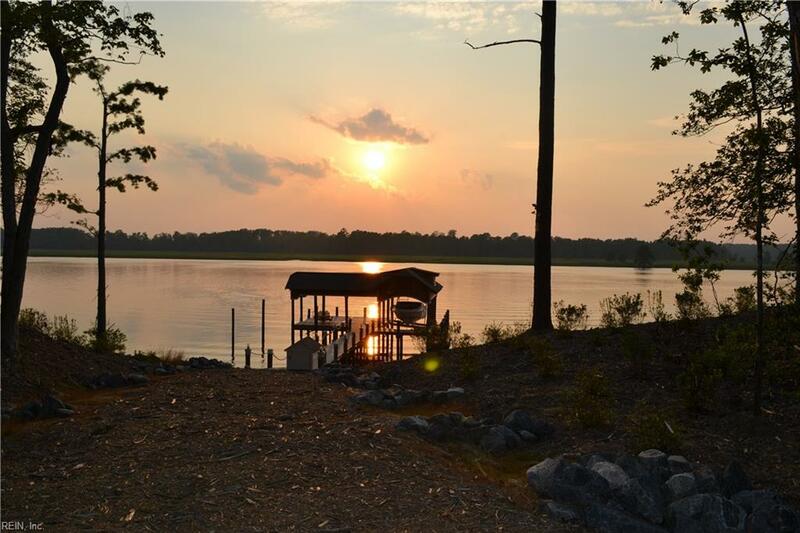 Luxury waterfront living in James City County! 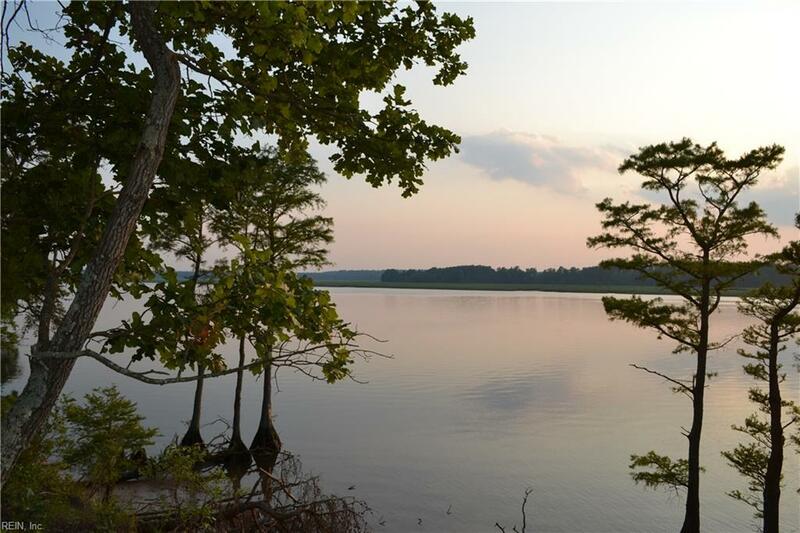 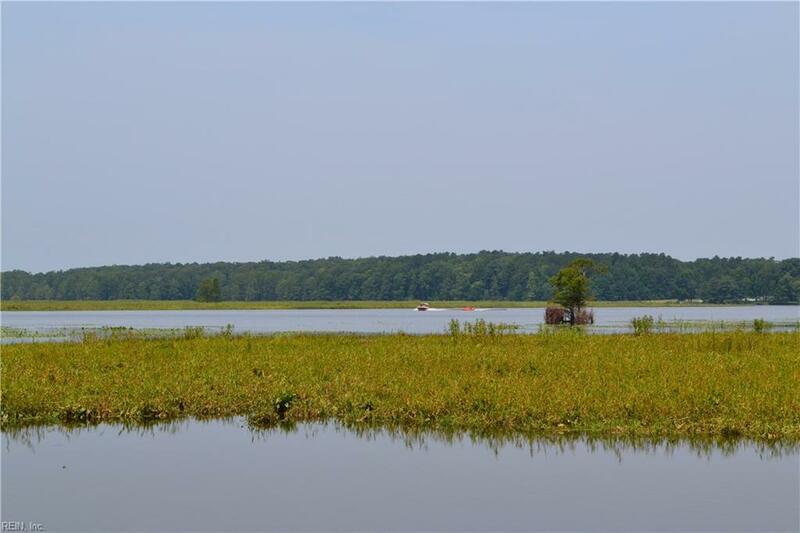 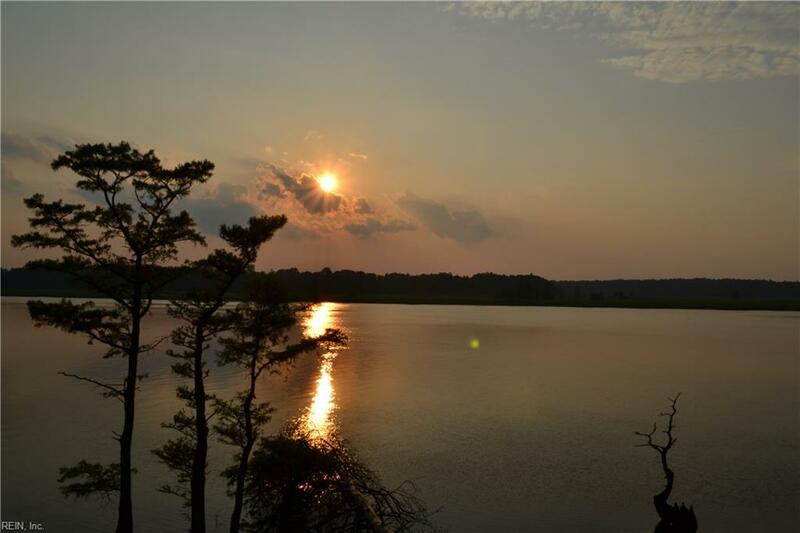 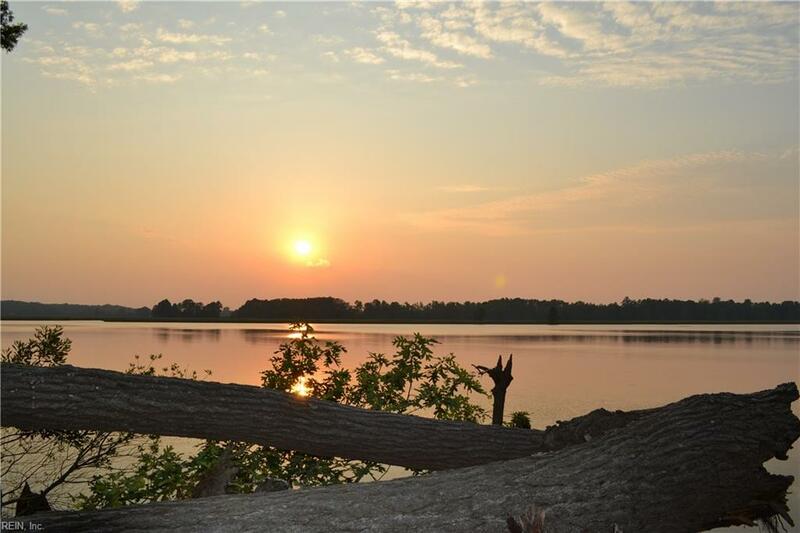 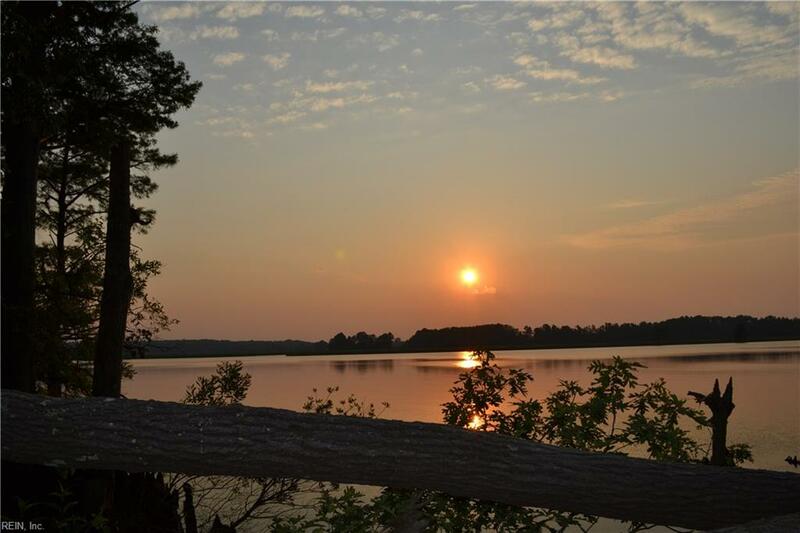 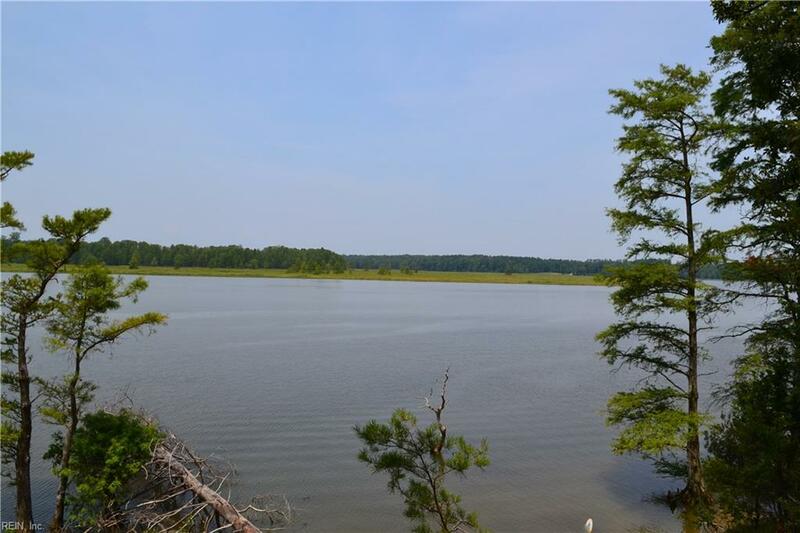 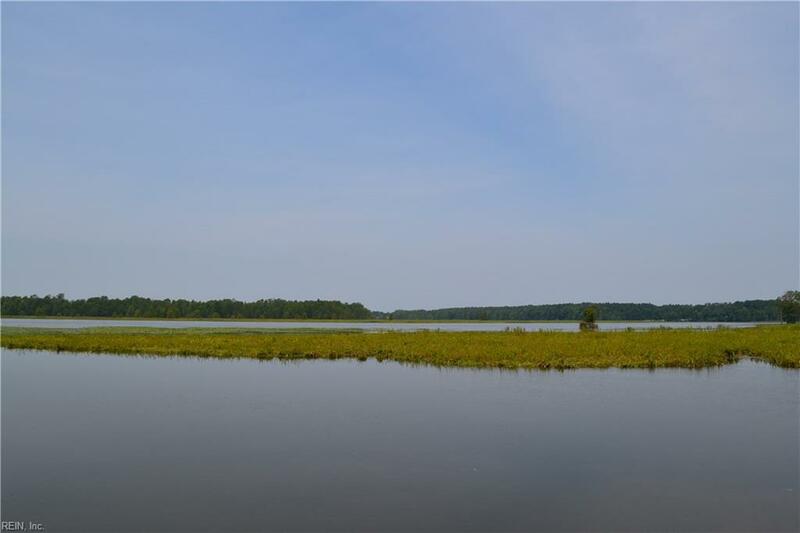 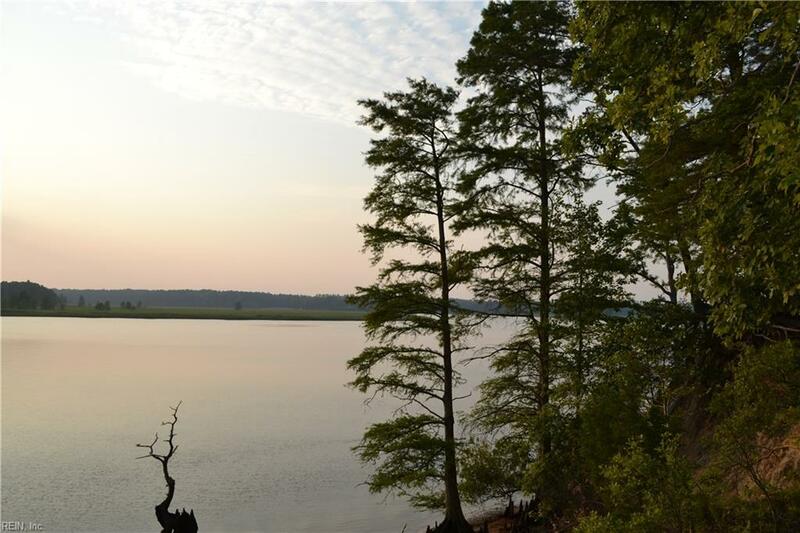 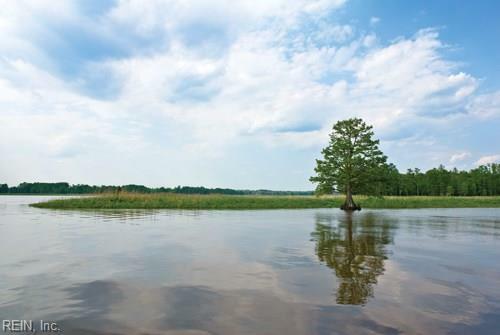 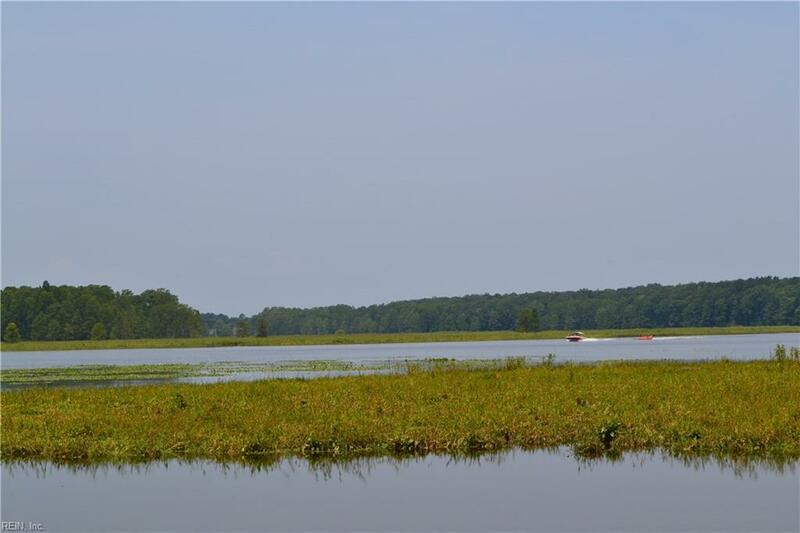 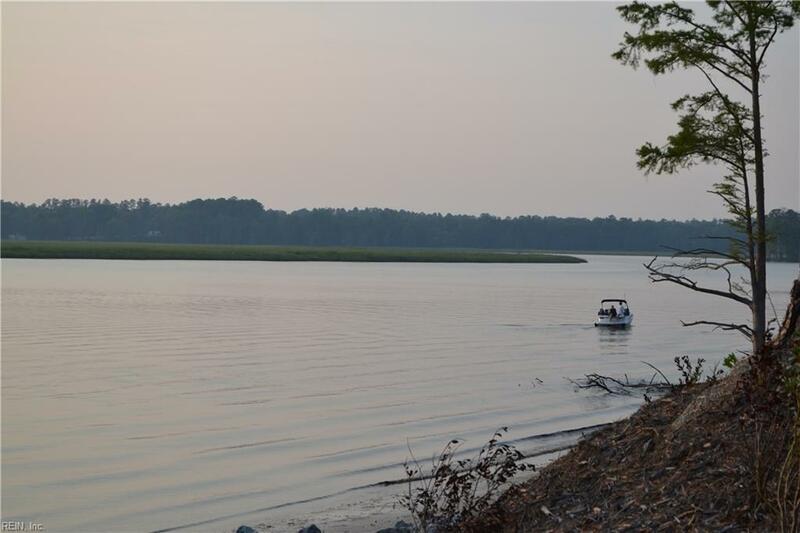 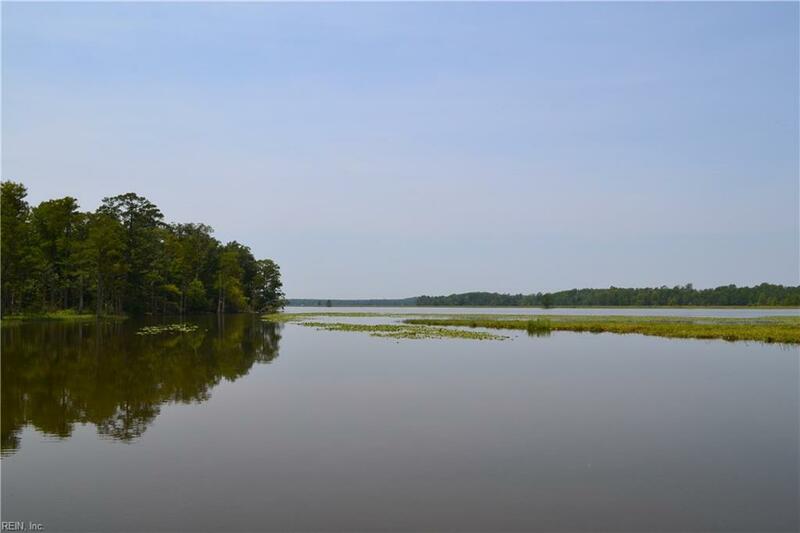 Incredible panoramic river views with wide frontage on the Chickahominy River. 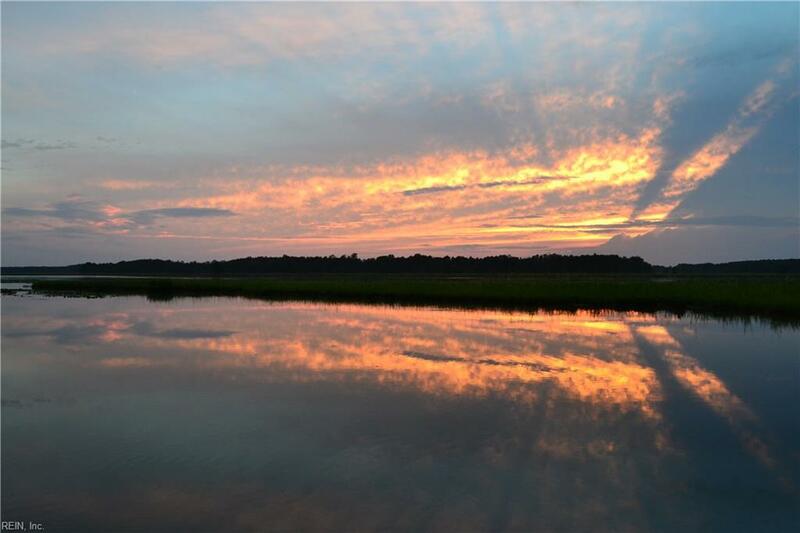 Gorgeous sunsets! 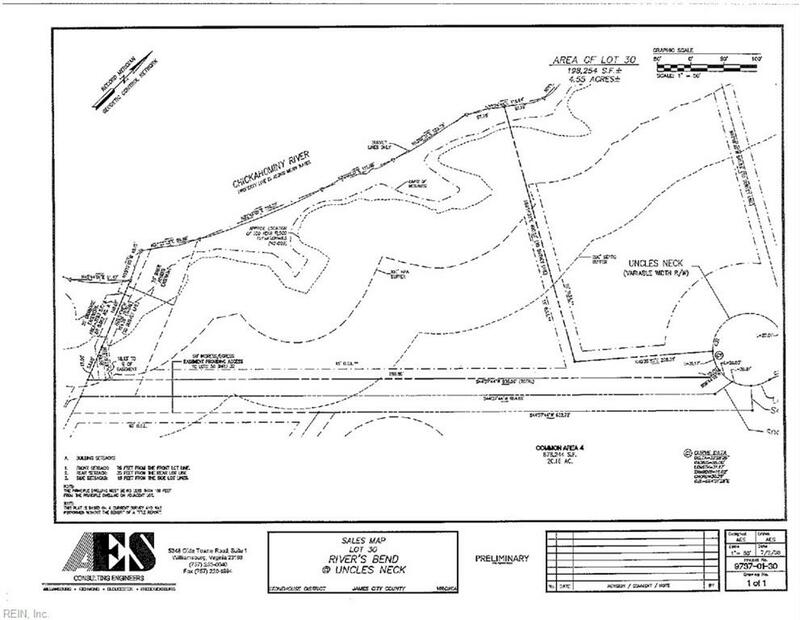 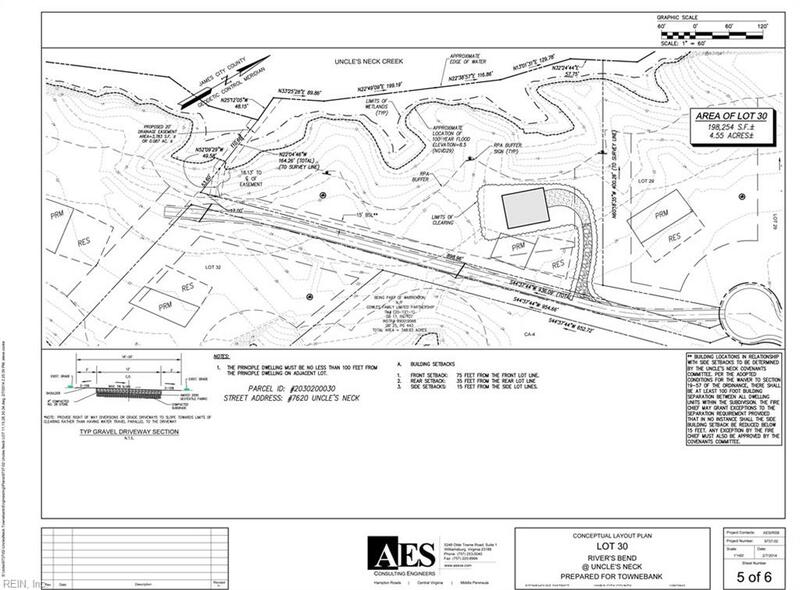 This is certainly the best riverfront lot remaining in River's Bend at Uncles Neck.